If there’s one thing that’s important to pass onto younger generations – it’s the importance of money management. 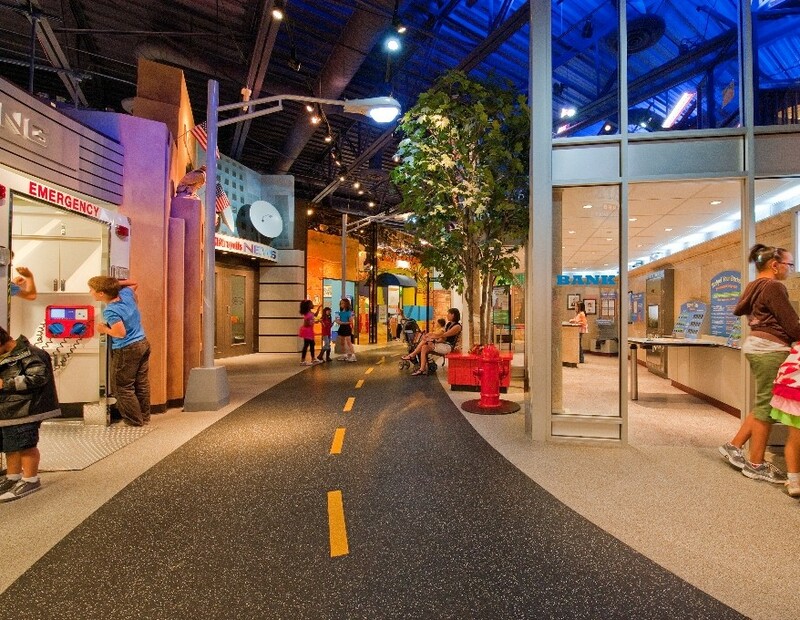 Kidtropolis does just that at the acclaimed Children’s Museum of Houston. The museum is part of 19 institutions that make up the Houston Museum District in downtown Houston, Texas. 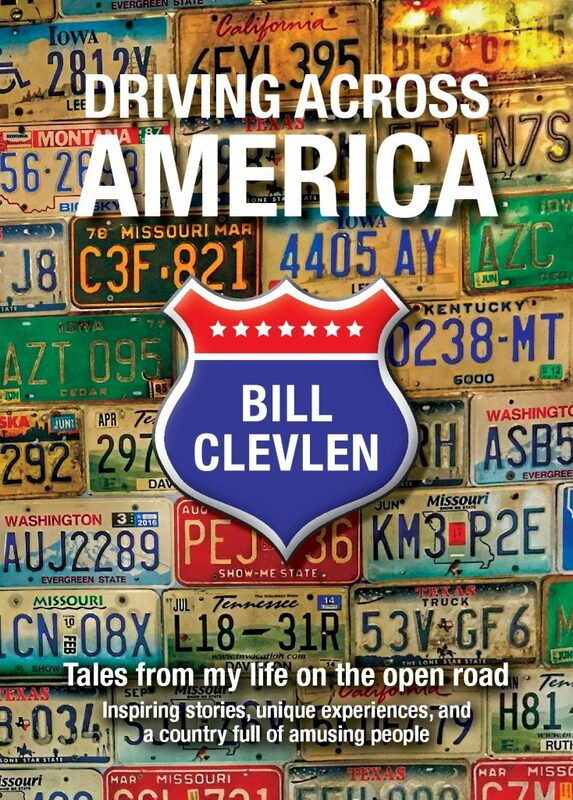 On a late Monday afternoon in March, one day after the Spring Break rush had come to an end and the doors were locked – I was escorted into an eerily quiet and otherwise empty museum for a personal tour. 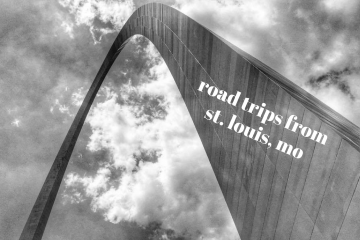 The children’s museum ranks as one of the best in the nation for their impressive and interactive exhibits. 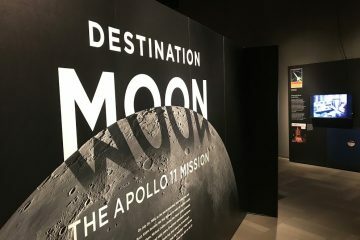 The museum also has countless programs to bring in guests that might not otherwise have a chance to visit – giving back to lower income residents and school kids of the Houston area. A kid could keep busy for an entire day at the Children’s Museum of Houston but it was Kidtropolis that blew me away during my visit. 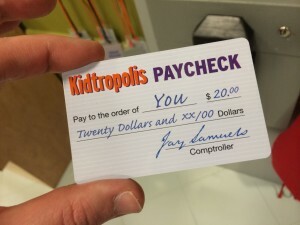 As you first enter the mock city of Kidtropolis – a specially made ATM allows a child to use a special “Kid Card” which looks identical to an actual debit card that can be used to get money to spend on things in the museum. Each card comes preloaded with 40 Kidtropolis Dollars on it. 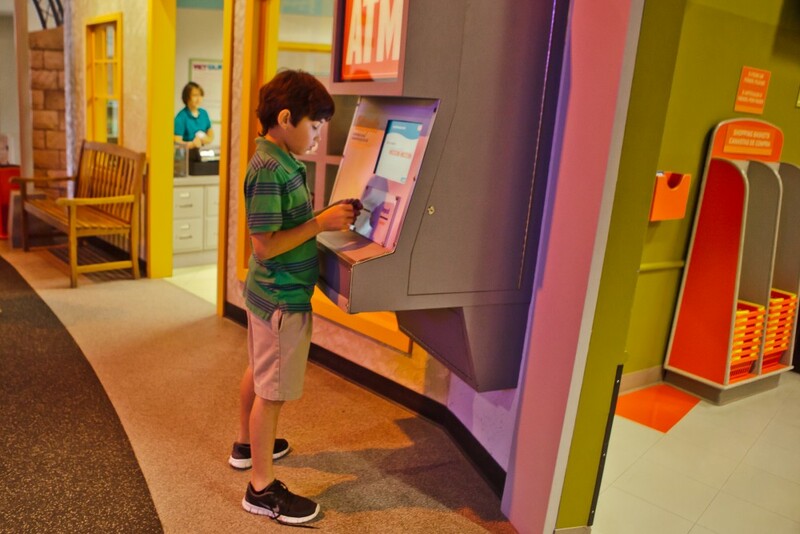 If you’re a parent – you’re probably thinking – oh great, just what I need – my 5 year old to learn how to grab my debit card and get cash from an ATM. 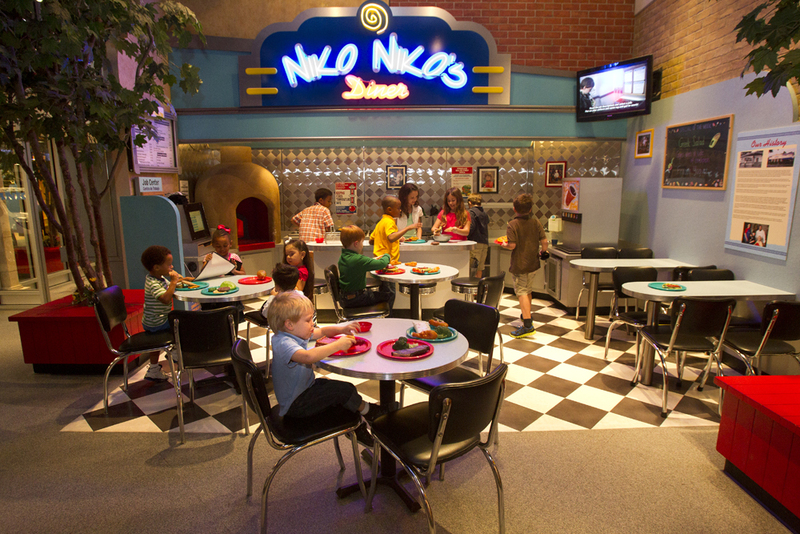 But, the beauty of Kidtropolis is not taking money – it’s earning it. Once those 40 free “dollars” are used up – it’s up to your child to earn more to keep that card working. They can do any number of tasks within Kidtropolis to put more credit on their card. The jobs offered are positions like working at a grocery store or a vet’s office. Each task score kids a whopping 20 Kidtropolis dollars on their card. While that’s a bit high for the real world – the lesson is more important than the value of the card. Kids learn that money doesn’t grow on trees and doesn’t just magically keep coming from that plastic card. It’s a lesson many parents would probably admit they didn’t learn early enough in life. 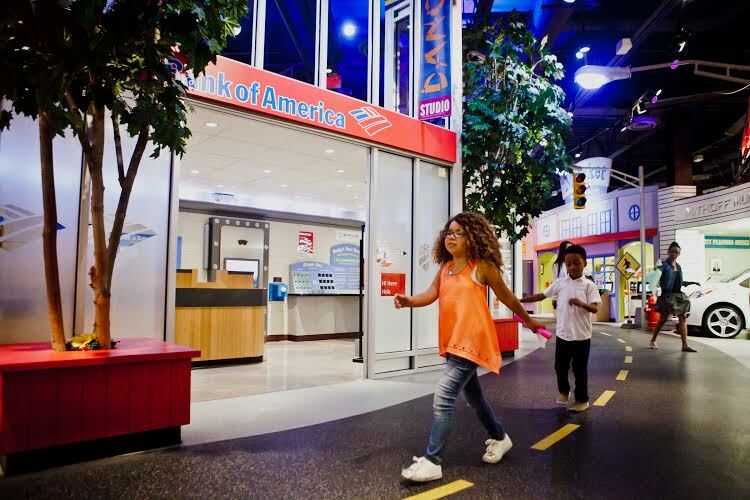 With a frightening amount of credit card and student loan debt weighing down many of the very parents that will bring their kids to the museum – a new generation of Americans, at least in Houston can hopefully figure out early on that money management is important and vital to a happy life.